I received a beautiful bar of sandalwood scented soap as a gift. The aroma that surrounds its perfectly smooth surface is wonderful. I am certain that bathing with it will fill the bathroom with its pleasant scent. Besides being so aromatic, it will surely get me clean, as well. That is, clean on the inside. My spiritual self can only be made clean by Jesus. When He cleanses me—and you—from sin, we are truly clean and forgiven. 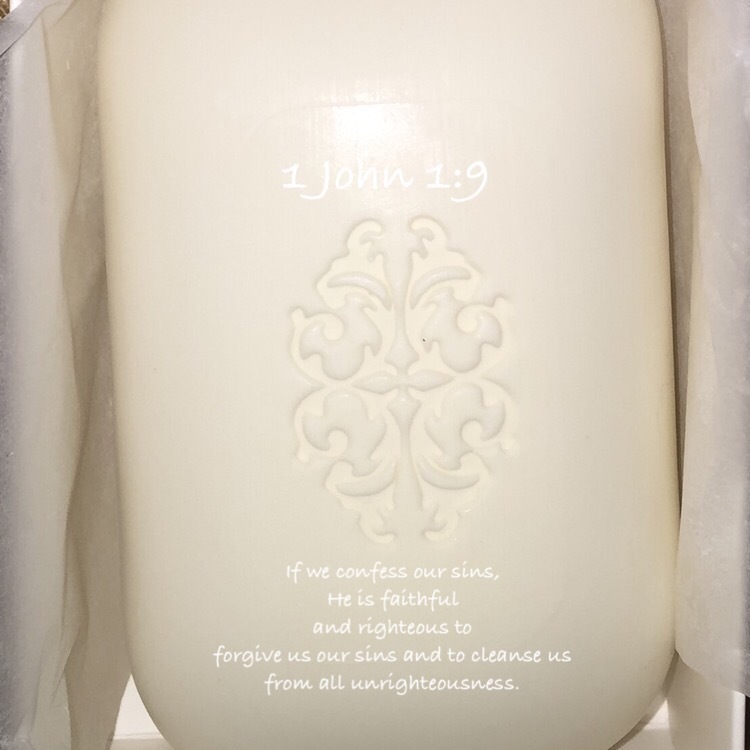 This entry was posted in Bible verses on photos, Inspirational photography and tagged cleaning, forgiveness, soap.